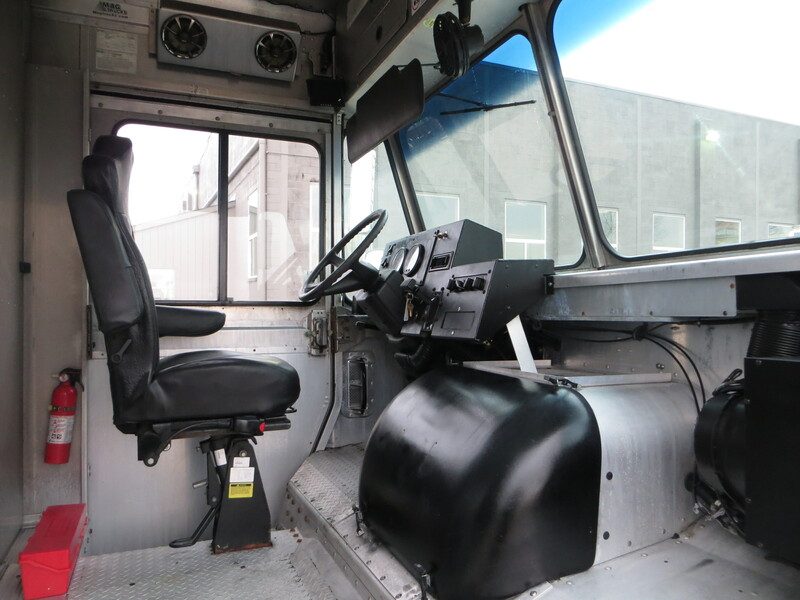 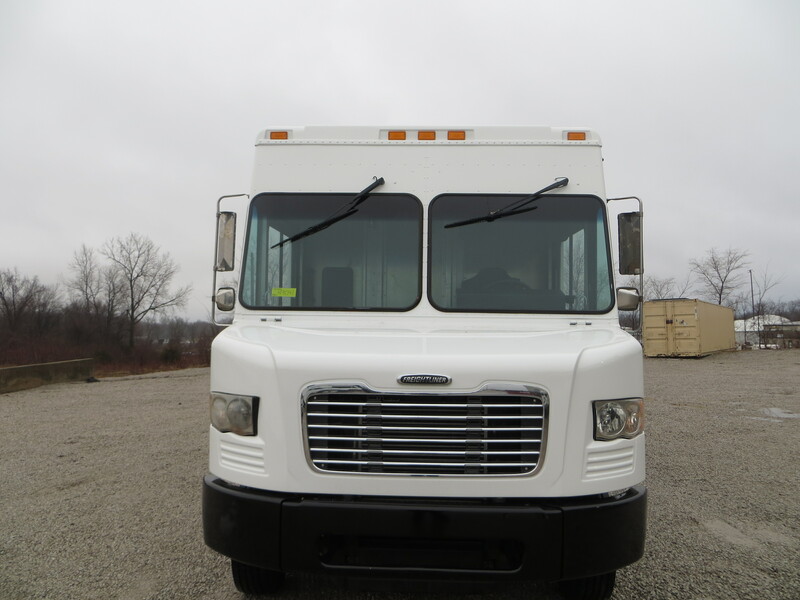 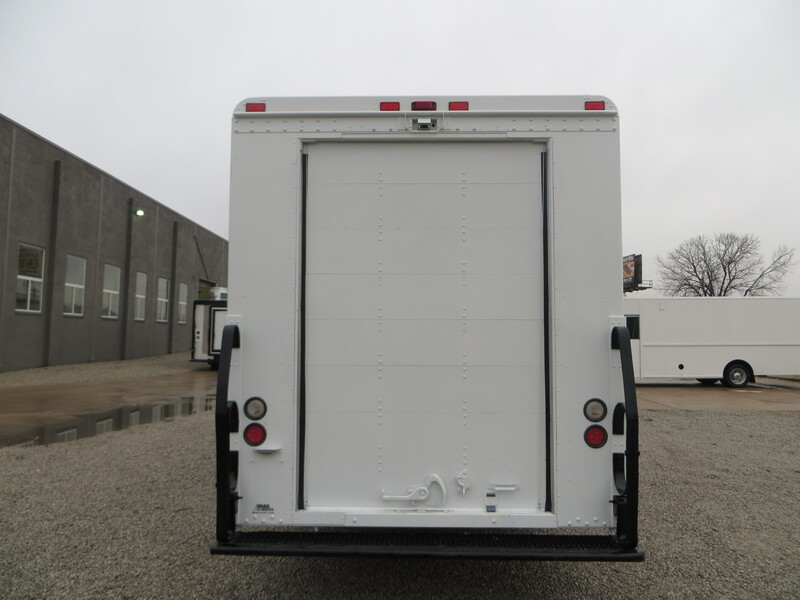 This 2010 Freightliner Step Van-P1200 is ideal for your linen or fleets. 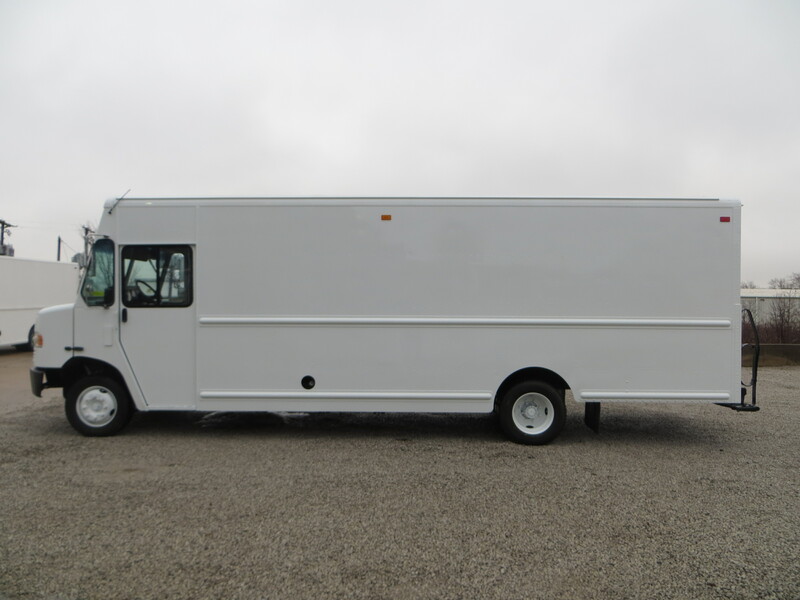 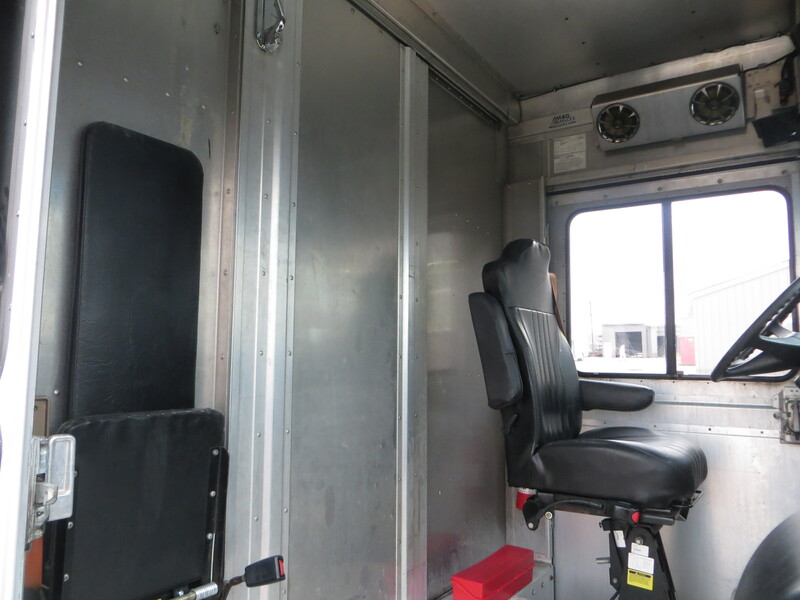 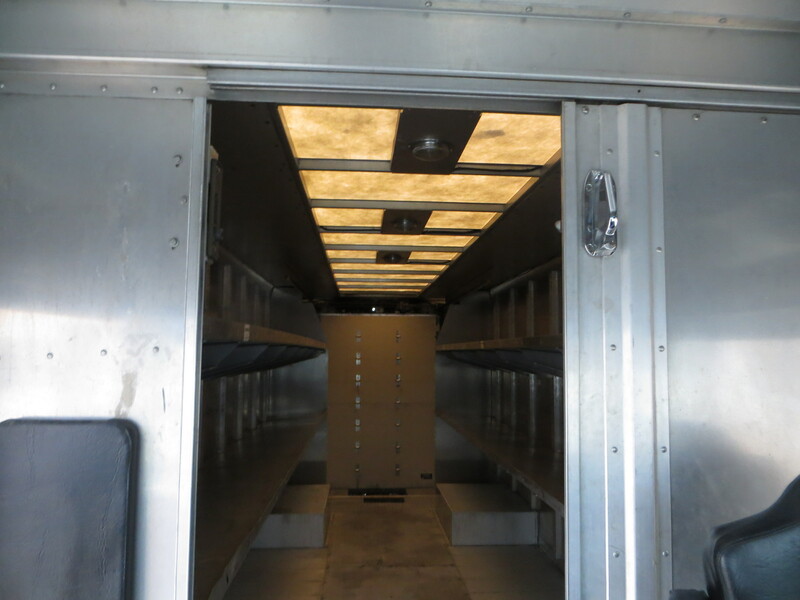 From in-house outfitting, decals, and financing, MAG Trucks offers an all-in-one solution to get you in this slightly used step van. 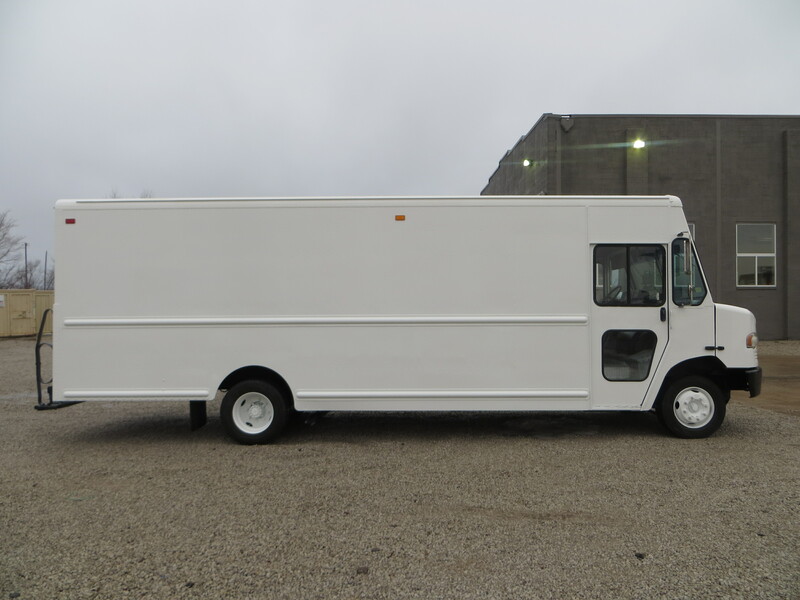 This step van is equipped with a 6.7 Cummins, diesel fuel, and 22-feet of spacious shelving. 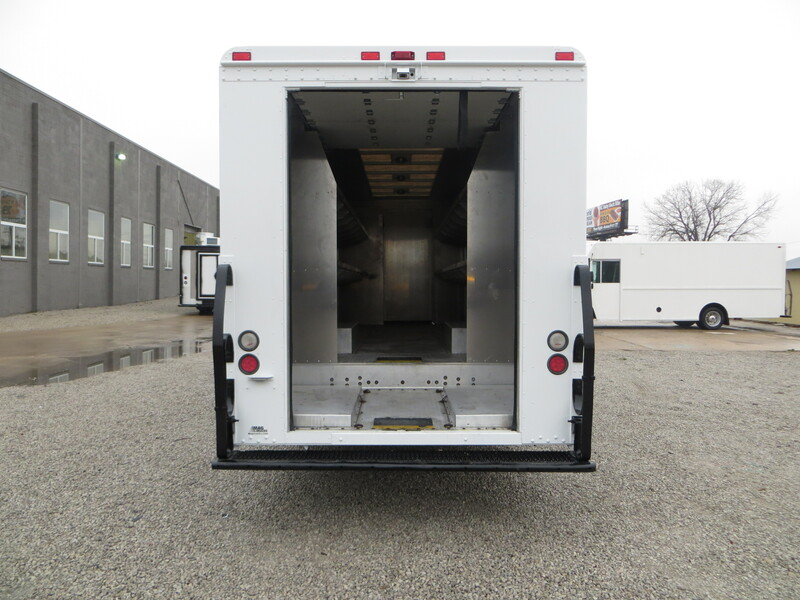 Let us know how we can help you get into step van MAGN9009!